Created by Anniina Jokinen on November 9, 2006. 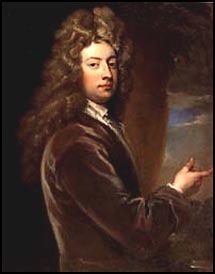 Portrait by the circle of Sir Godfrey Kneller, 1709. Copyright ©National Portrait Gallery. By their gracious permission.